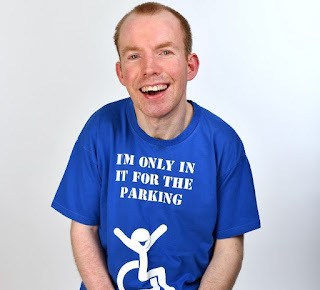 Britain’s Got Talent winner Lost Voice Guy comes to Tyne Theatre & Opera House! Following the unprecedented success of his appearance on the final of Britain’s Got Talent 2018, BBC New Comedy Award winner and star and writer of BBC Radio 4’s comedy series, Ability, Lee Ridley (aka Lost Voice Guy) is setting out on a tour of the UK. 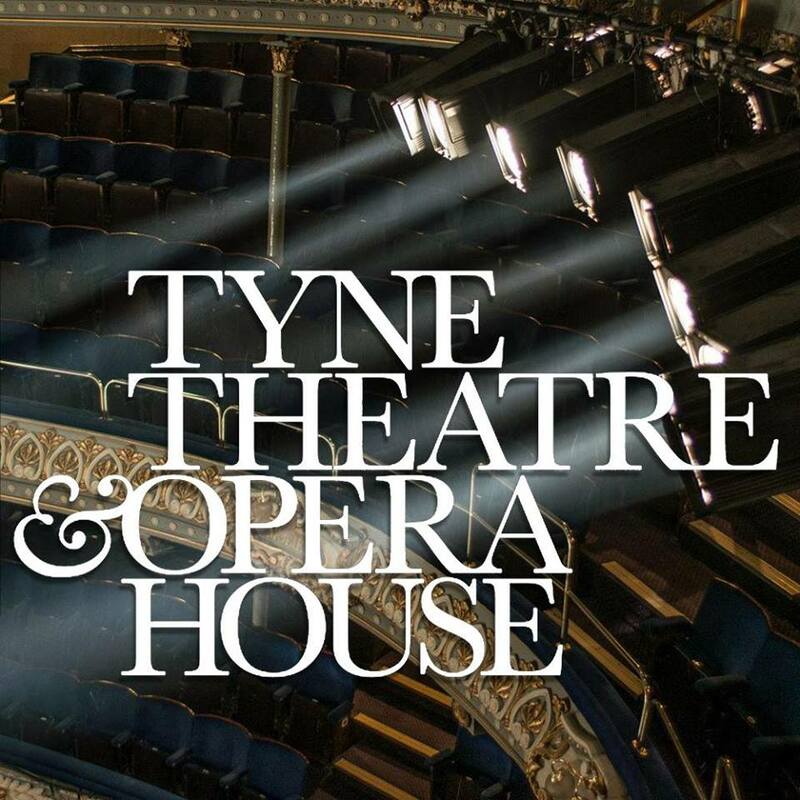 Tyne Theatre and Opera House are thrilled to welcome him to their stage on Sunday 17th February. 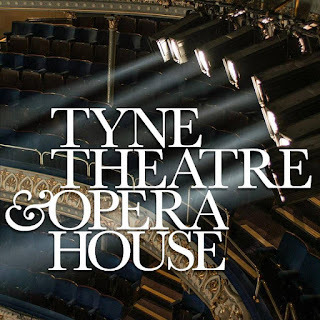 Tickets now also on sale online from our affiliate Eventim UK: http://bit.ly/LostVoiceAtTyne.